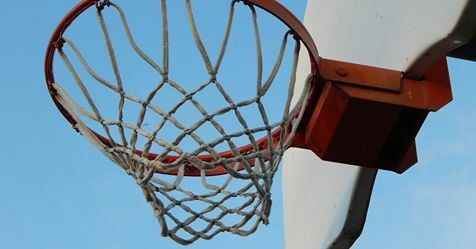 The Anna McCabe Basketball Court Committee is seeking individuals, families, or businesses to sponsor the renovation of the Anna McCabe Basketball Courts. For additional information, please see the linked application. Applications must be received by Friday, June 8, 2018. If you have any questions, please call the Smithfield Town Manager’s Office at 401-233-1010.